Does a phone call matter? Yes, it’s a cliché – “You never get a second chance to make a first impression.” But our research suggests you may want to reflect on the import of this cliché in your admissions office phone reception program. 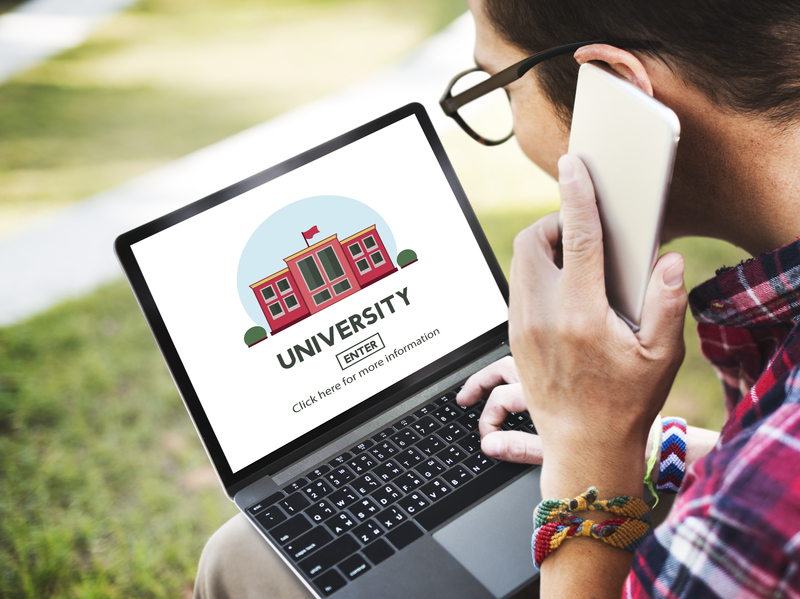 CampusFeedback and Campus Share recently partnered to conduct a mystery shop research project on how institutions handle the first phone call from a prospective student. We presented our results in some recent webinars. Now we would like to share some of the highlights of what we found and what we think institutions can do to improve. Believe it or not, our mystery shop caller attempted to reach all institutions at least three times. 20 out of the 100 institutions shopped DID NOT ANSWER THE PHONE AFTER THREE ATTEMPTS! For more on this and our other findings download our free white paper on this topic. Just submit your name and email below. We invite you to connect with us today. We’d love to discuss how we can help with your admissions marketing and communications.